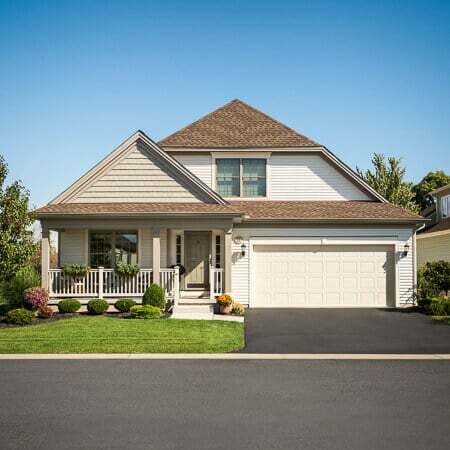 Located in South Lancaster off Walden Avenue near Marrano’s very popular Pleasant Meadows community. 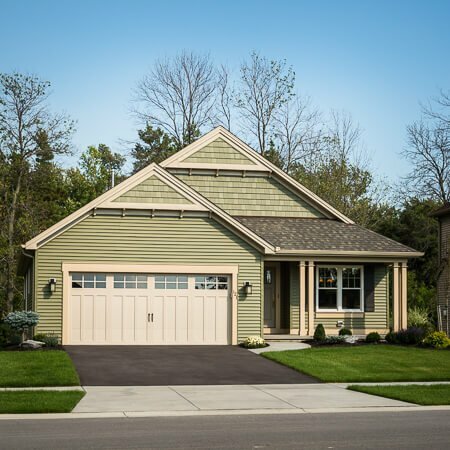 With only 29 home sites available in this private patio home community, they’re sure to sell fast. For information, call 809-8687.